ZB-64514 Special Effects Lamps DJParts - All Variety of Parts that DJ Needs. 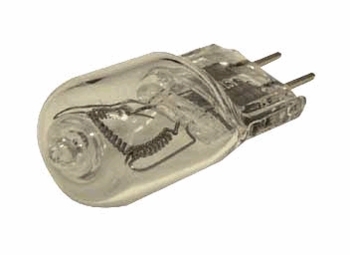 Osram 64514 120v/300w 75 hr.Halogen Lamp. For Jewel, Vertigo, Diamond, Avaneger, and many other American DJ fixtures.